We’ve invested in the SAP HANA Cloud Platform technology, and the technical experts to design, build and deliver the Cloud Extension Apps, so you don’t have to. 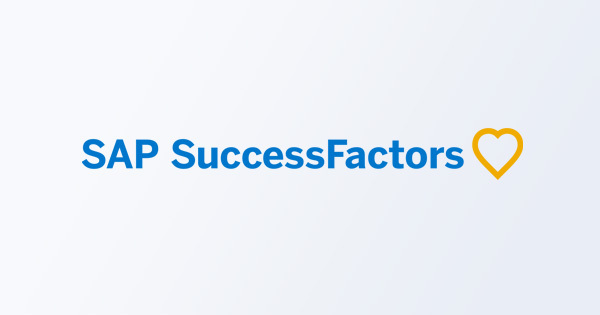 With no capital investment, businesses can benefit immediately from smart, real-time Apps that will transform a standard HCM platform including SAP SuccessFactors EmployeeCentral into a high-performance workforce management engine. We’re launching two new Apps at SuccessConnect Europe at the end of the month, and continue to design and build our pipeline of 50, in addition to commissioned bespoke Apps. 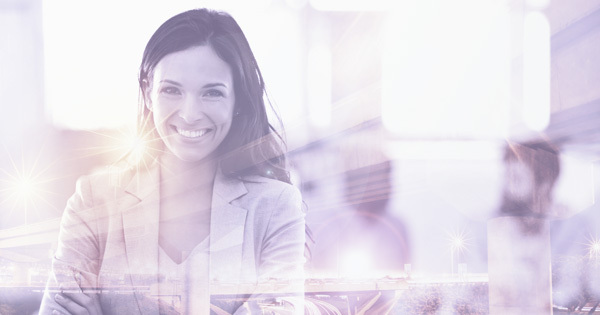 Simultaneously integrates data from Employee Central (or other standard HCM) with any HR case management solution. HR tickets are presented in a single inbox. Of equal benefit to the business and employee, this central view of HR tickets and case history will immediately reduce the number of queries and expedite the resolution of those remaining. View this video for a walk-through of the App.